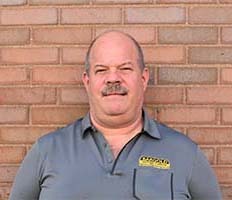 Rich has been working in the storage industry since 1996. The last decade with Bargold Storage exclusively. Rich's daily routine is anything but. He prides himself on being able to provide exceptional customer service to all storage occupants.